Well that break didn’t last long…hee hee hee!!! Our air conditioner stopped working yesterday!!! I could not hear anything. Is this sort of a right of passage? I loved Obedience and have been waiting for what seems like forever for his second book. I think I even wrote him a “Dear Will” letter to ask him what he was up to. 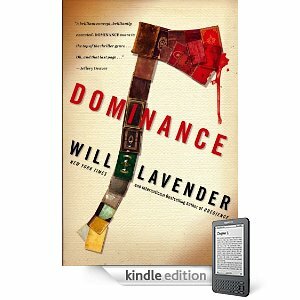 Dominance is a fabulous book. It involves the characters in Obedience about 10 years later. And the same bad things that happened then are happening again…now. That is all that I will say. The writing is masterful…the suspense is unbelievable and the plot is unwrapped bit by bit magically. My advice…read both…read Obedience first and then take a little break and read Dominance. You will thank me…and Will Lavender!!! 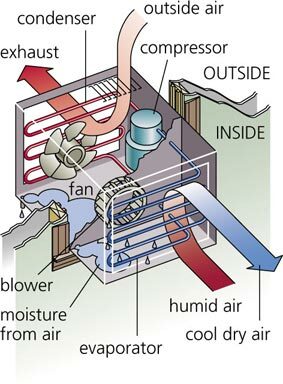 Happy Thursday and think positive thoughts about my air conditioner!!! Oh yikes, being without air conditioning would be awful. I hope you don't melt! I'm glad to see the book is so good since it's in my TBR pile. I'm so glad ours was fixed before the big heatwave of 110. When is the repair guy coming out for yours? You cannot live without AC (dramatic, I know).